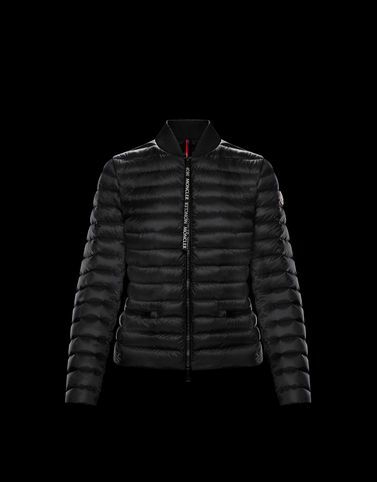 Imagining the transformation of its renowned quilted down jacket into an elegant outerwear piece is the challenge that Moncler has enthusiastically taken on again this season. The Blenca features the lines of a biker jacket and the softness of a quilted garment. A jacket that wraps and cradles the silhouette like a second skin, becoming the perfect partner of style for those who want to be covered up without being weighed down.